Pay $20 for $50 Worth of Gift Baskets & More! 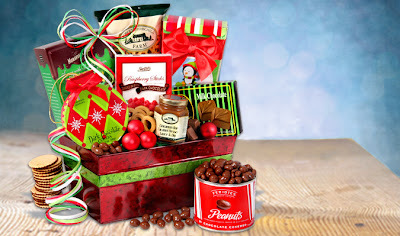 Head over to Plum District to get a $50 GourmetGiftBaskets.com voucher for only $20! To get this price, use the code BLACKFRIDAY20 at checkout. There are tons of great baskets under $50, including candy, toys, wine, cookies, cheesecake and many more. I'm using my voucher to get a candle set for my mother-in-law.